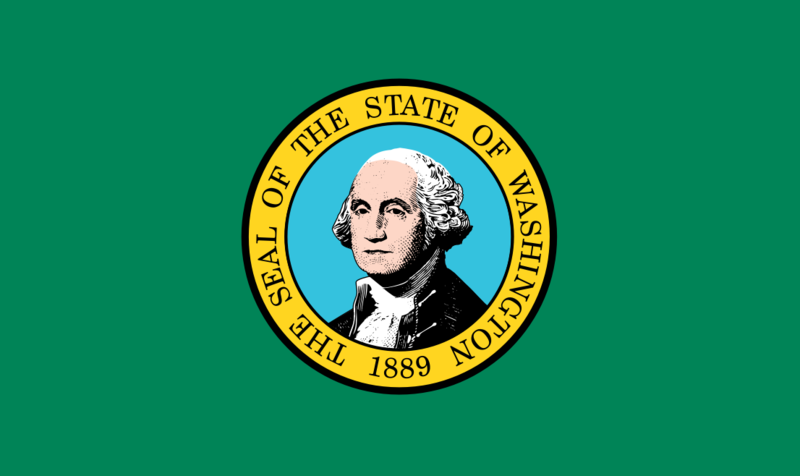 With years in business, we are the premiere Washington Bartending School for all ages and abilities. We offer lessons all over the country through over 5,000 instructors. Get your Bartending License to serve alcohol. Who wants a shot? Learn how to mix up drinks. Make money the easy way. 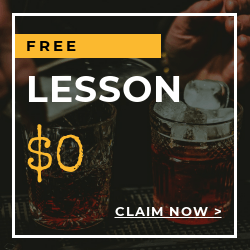 Attend our bartending one-on-one training and watch our online courses to get Washington Bartending License. 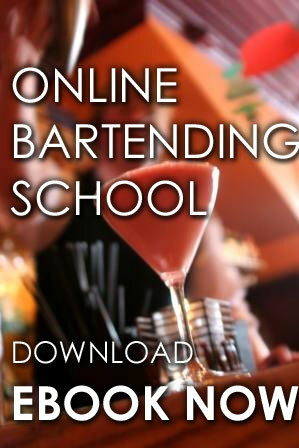 We will teach you how to get the tips while having fun and the fundamentals of becoming a great bartender. 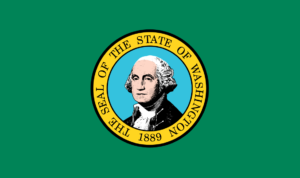 Getting a Washington Bartending License will allow and permit you to serve alcohol. Therefore, this is very important if wanted to be a bartender in Washington. You'll learn the state laws regarding alcohol service, how to recognize fake IDs and techniques for providing a safe environment for your customers. Anyone who wants to purchase a liquor is required to show an identification to prove that he/she is 21 years old and up. A seller can ask for Licensee Certification card if in doubts with the customer's age. Even if they have presented an acceptable forms of ID. Licensee Certification cards should be filled out completely and signed by the person who presents the ID. It should be filed by the close of business on the day that cards are completed. Licensee Certification cards must be available for examination by any law enforcement officer. The Licensee Certification card is important as it may be a defense against charges for serving alcohol to a minor (if the card is filled out correctly including signatures from a person who checked the ID and the minor). It can be an evidence that you made sure prevention of selling alcohol to a minor. 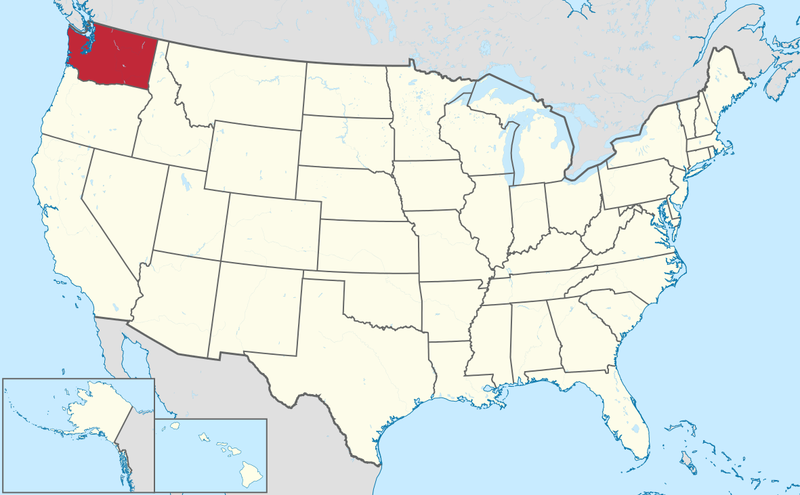 Washington State requires a person to be at least 18 years old to sell and serve alcohol. Are you 18 years old or up? Then, call us now at (877)-447-4745!